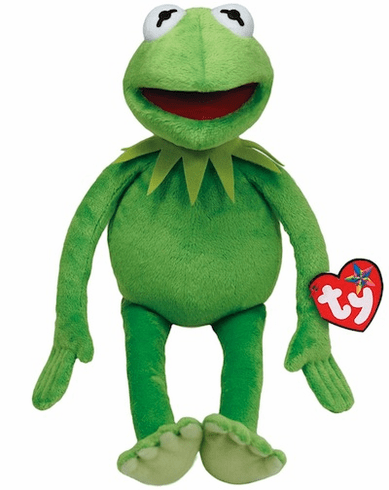 Home > Toys > Plush > Search By Animal > Characters > Kermit the Frog 16"
Ty 90145. The Muppets. Kermit the Frog.